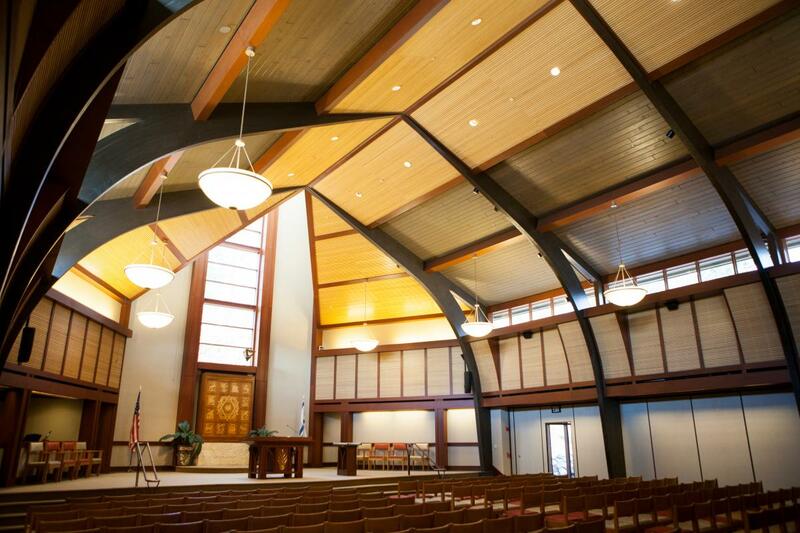 Temple Isaiah is available for rental for life-cycle events and other functions. Our Sanctuary, Chapel, and Social Hall can be arranged in a variety of configurations to fit events of all sizes. The Kitchen is not kosher. However, foods that are inherently non-kosher - primarily pork and shellfish - are not permitted in the Temple. Dishes and utensils are not included in the standard room rental rates, but can be arranged separately through the Temple. 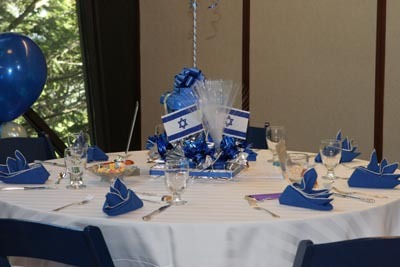 Please make reservations well in advance to avoid disappointment; Temple Isaiah is a very busy place. For rates, availability, and additional information, please Email Administrative Director Betsy Herman.